Rolex is a sign of sophisticated urban lifestyle where gentlemen wear it to compliment their success, wealth and personality. Rolex watches are highly durable but do need periodical maintenance and once in a while servicing to encourage and revive its longevity and functionality. If you are a owner of this esteem Rolex watch, you need to learn when it requires the servicing and how it got serviced by the service centers or retailers. You also need to get an estimation of the cost regarding the servicing and maintenance or any other kind of repair it require. The proper consultation by watchmaker or experts is necessary which you can get from here www.watchrepairestimate.com. When your Rolex need servicing? The servicing pattern depends upon age of your watch or buying period. You need to determine how old is the Rolex watch that you are having is. Like if you are carrying vintage or old watch, it becomes more critical with its servicing. 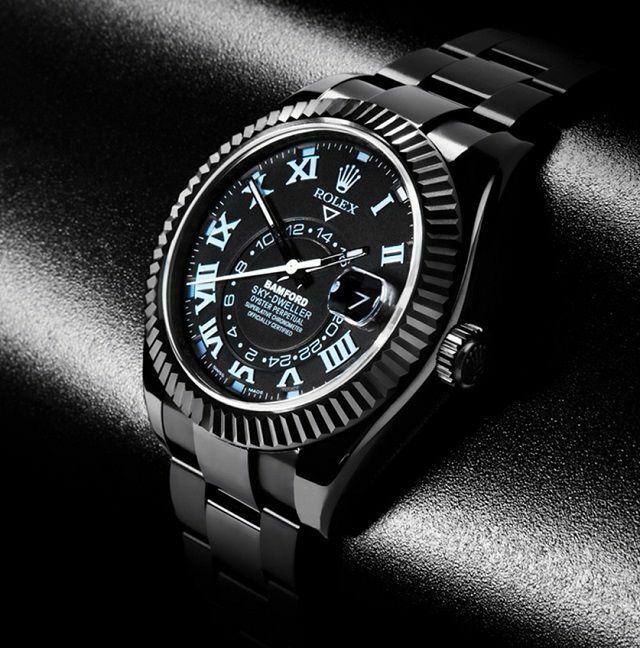 The servicing becomes more essential as with the age where you need to look for experienced watchmaker who can operate and repair vintage grade Rolex watches along with genuine parts. The experts recommend for servicing in only cases of damages, otherwise not. In case if you have watch only of 7 years or more than that, you can have services from reliable Rolex servicing center or Rolex watchmaker. For newly bought watches or watches bought within 7 years don’t require any service unless they get damaged. You can see that servicing is only required by Rolex watches which are older than 7 years but not vintage. Only in case of damage, the repairing is required where servicing goes hand by hand. What servicing they do : The servicing involves the process of disassembling of the Rolex parts which go under ultrasonic cleaning under specific solution, then there is repairing and replacement of parts which are damaged or even not perfect in condition. After that the process of lubrication, reassembling, timing calibration and finishing are done followed by tests like waterproofing and quality control.